Welcome to the show, Turkey Season is finally here we made it through winter and spring hunting is upon us. I know a lot of guys chase predators and water fowl all winter but to me spring turkey and bear is kind of that turning point where I start get out and doing a lot more and this year is no exception I have a bunch of hunting to do over the next couple months and I’m super excited to chase some thunder chickens this weekend. I have always been a fan of chasing birds around the mountain and love to locate a big gobbler down in a whole and make a move to call him in. This episode is pretty special as Wil Askew was the very first episode I ever did way back two years ago where we talk a lot more about specific tactics than we did in this episode. Still a great conversation about turkey hunting mountain birds vs valley birds with a some great turkey hunting takeaways. This episode might even convince a couple non-turkey hunters to give it a try. There’s plenty of time to chase bears in may. Hope you guys enjoy this episode with an Old friend and good luck to those headed to the woods this weekend. 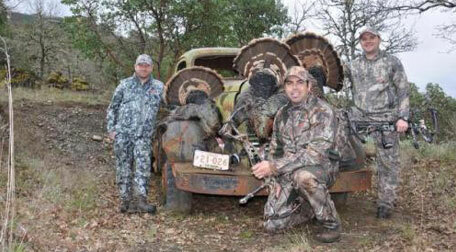 Favorite decoys: DSD alert hen and Heads Up Tom with a real fan. This episode is brought to the same folks who do such a great job with camofire and thats BlackOvis.com. BlackOvis is set up to be your one stop shop for true backcountry hunters, and is tailored to dedicated hunters. Don’t waste your time at Cabelas, no offense to anyone who works at Cabelas, but Black Ovis has serious gear heads on staff to answer any technical questions you may have. Here’s the best part, why would you drive to the store when you can get free shipping on every order. They Have a ton of great brands, like First Lite, which just came out with the new cipher pattern by the way, pretty badass. The Crispi boots, Sitka, Vortex, Badlands. 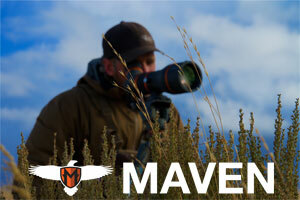 Tons of brands, and everything you need for your next backcountry hunt minus the guns and ammo. 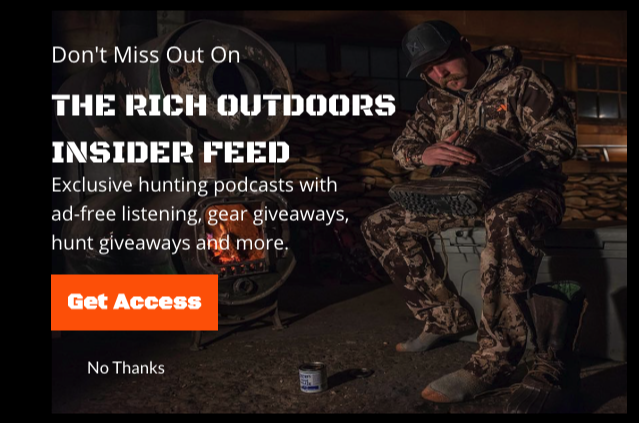 Check them out go to blackovis.com and for a limited time they are offering The Rich Outdoors podcast listeners a special discount, use our code TRO and get 10% off your order + free shipping. 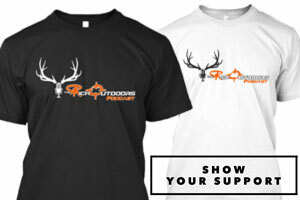 so if you need some gear for any spring hunts coming up check them out.